For the shop till to a mysterious Swiss bank account, companies keep their money all over the place. Cash flow is the lifeblood of all businesses, from the smallest local grocer to a multinational corporation. It’s important therefore, to make sure it is kept somewhere that is both safe and accessible. 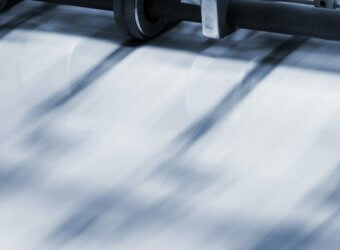 Most B2B businesses don’t keep a lot of cash on their premises. The money they make is converted into other things, such as wages, stock and credit payments. “Petty Cash” is a term many people use when referring to small businesses. This is the ancillary cash that has no formal allocation and is used to buy milk and tea for the office, or is used to buy a round at the Christmas party. Petty cash is useful for those things that are necessary, but hard to plan for. It works on the imprest system, in which there is an initial amount of money dedicated to petty cash, which is drawn upon for a specific purpose. When the account goes below a certain specified amount, petty cash is replenished. Cash businesses, such as bars, restaurants and shops, have a much more hands-on relationship with money. They sometimes even use cash to pay wages or make payments to vendors. Some enterprises, such as farmer’s markets or market stalls only accept cash in order to reduce the overhead cost of direct debits and card payments. 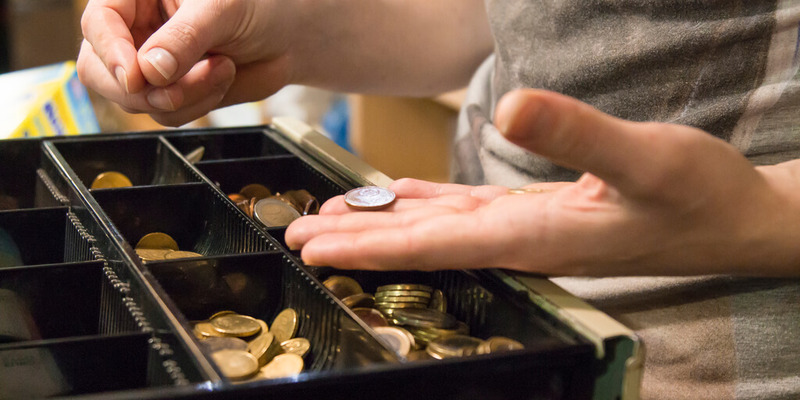 In order to keep track of cash, which is useful for making change, most tills have a “float”. A float is essentially a fixed amount of cash broken down into useful denominations. 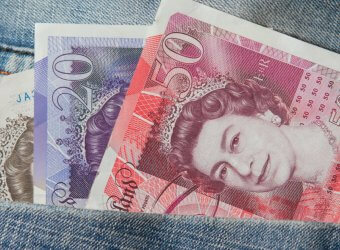 To manage cash safely, most floats have a fixed ceiling, above which the excess cash must be moved to a safe. This practice is widely used in shops to protect the business and the staff from thieves. Most large businesses are just borrowers of cash rather than keepers of it. They might keep a reserve of cash to pay bills, but the majority of the cash is working hard. It is either paying off bills or is invested somewhere to generate additional profit. But, when a company’s finance future feels less secure, such as during an economic downturn or an impactful political environment, hanging onto cash becomes more common. Businesses that keep their money on site need a place to store it. Ideally, you’ll want to store it in something more secure than a biscuit tin. 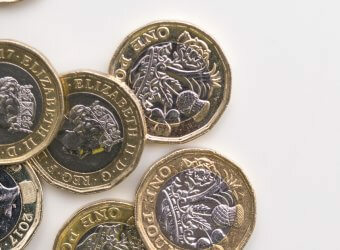 Tills keep cash safe, while allowing staff to access the money when they need it to make change or trade with customers. When it’s time to cash up, many small businesses have an on-site safe to keep cash secure overnight. POS safes and cash drop safes allow cash to be easily stored without exposing the contents. Featuring secure slots, these compact safes are an excellent companion to cash tills, allowing the easy transfer of excess cash from the float to a secure space. They are designed to let cash in, without allowing the contents to be fished out. 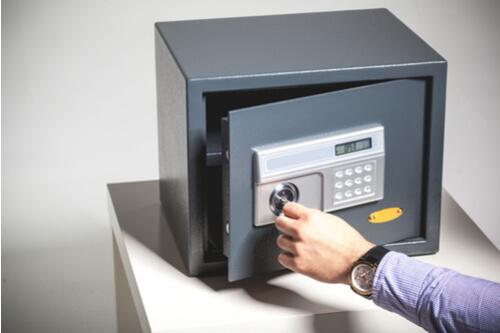 Choosing the correct safe for a business involves several important factors to consider. In addition to cash, you might need to store important documents, so the shape and size of a safe is important. If you’re worried about the elements, fire- and water-resistant safes are available. Disguised safes are more common in home businesses, but are very useful in places were storage is at a premium and the options to hide your cash are limited. Today’s cash storage solutions are more secure and sophisticated than ever. Using the latest technology from locking mechanisms, digital pin entry and advanced materials, you can be sure that whichever cash storage solution you choose will give you the security you need.